Istanbul, Turkey, Feb 8 – The Turkish fiancee of murdered Saudi journalist Jamal Khashoggi said Friday she hoped pressure from the US Congress would encourage the Trump adminstration to take a tougher stance on the killing. Khashoggi, a Washington Post contributor, was killed on October 2 by Saudi agents during a visit to his country’s consulate in Istanbul to obtain paperwork ahead of his wedding to Hatice Cengiz. During a press conference in Istanbul for a book on Khashoggi’s life, Cengiz left the door open to a meeting with US President Donald Trump if certain conditions were met. 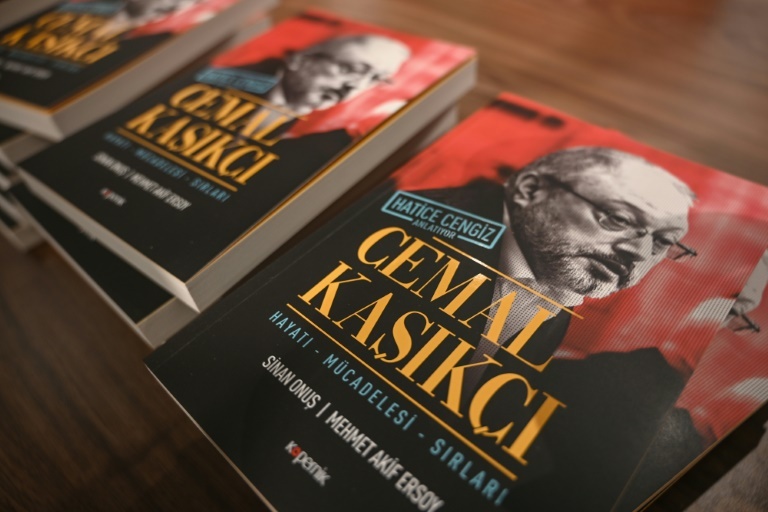 The book, titled “Jamal Khashoggi: his life, his fight, his secrets”, was written by Turkish journalists Mehmet Akif Ersoy and Sinan Onus with testimony from Cengiz. An English version will be published next week. In the book, Cengiz shares her memories and papers detailing the life of former Saudi insider turned critic Khashoggi “who was a journalist for you, but a man for me”. In December, Cengiz rejected an invitation from Trump. But on Friday, she said “a visit to the United States could take place in March”. She hoped the US leader would have a change of “attitude” and “follow the case closely”. “I have hope, not necessarily regarding Trump, but about the fact that the new Congress will follow this case more closely,” she said, struggling with tears as she spoke. Special UN rapporteur, Agnes Callamard, said Thursday after a visit to Turkey that Khashoggi’s killing had been “planned and perpetrated” by Saudi officials. Khashoggi had written critical pieces on the Riyadh administration in the Post. Trump faces a Friday deadline set by Congress to determine if Crown Prince Mohammed bin Salman ordered the assassination of Khashoggi. His murder was met with international outrage and considerably hurt the image of Crown Prince Mohammed bin Salman, who is accused of having ordered the killing. While Riyadh denies any involvement of Prince Mohammed, the crown prince has been implicated in the murder by American senators based on the CIA’s conclusions. But the Trump administration has said there is no irrefutable evidence of Prince Mohammed’s involvement, and has stressed the importance of the strategic partnership between Washington and Riyadh. 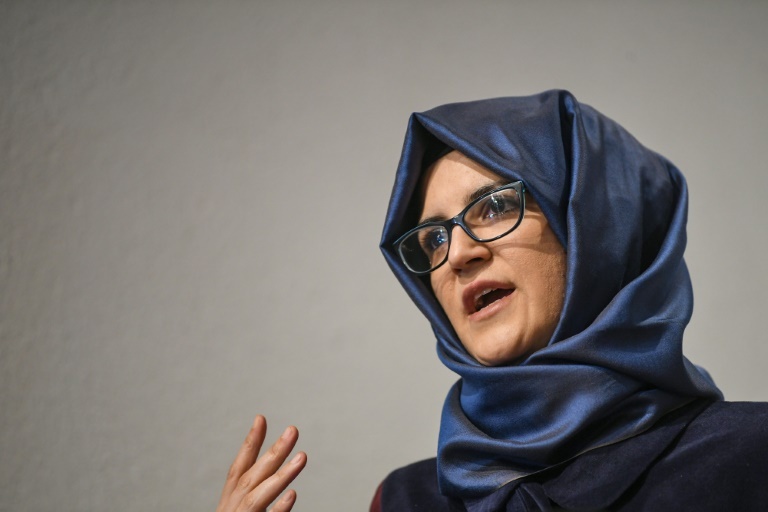 Cengiz refused to comment on the accusations against the crown prince, saying only that she awaited the completion of Turkey’s investigation. However she denounced the fact that Khashoggi’s remains still had not been found.